1. 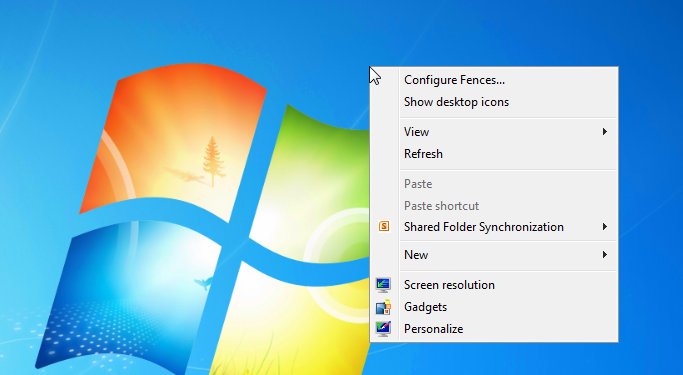 To change your desktop background in windows, right click on an empty part of the desktop (ie where there are no icons). Click on the ‘Personalize’ option. 2. 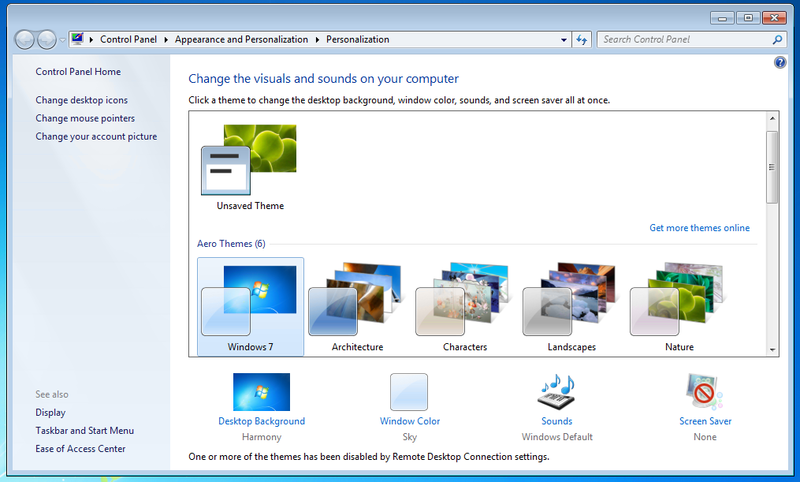 You can choose from the predefined themes that appear in the main area of the window that appears, or to choose a specific background click on ‘Desktop Background’ at the bottom. 3. From here you can select one or more of the backgrounds (selecting more than 1 will make them rotate every time period specified at the bottom here). 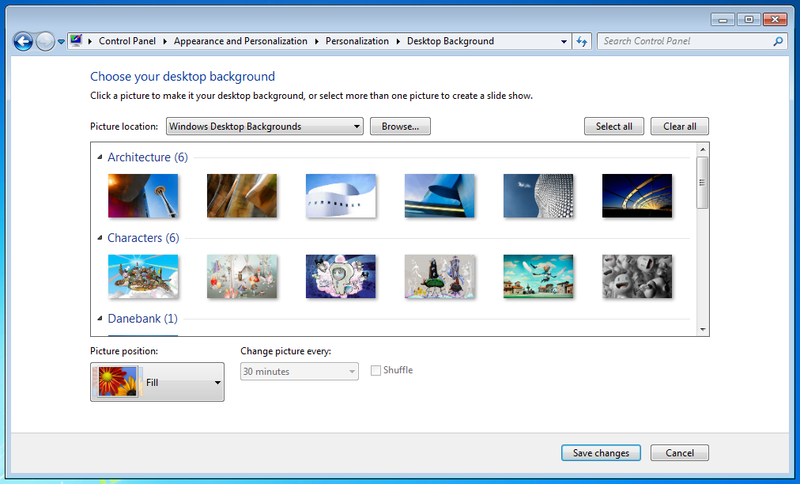 To choose your own background click ‘Browse’ next to picture location, then browse to the image you would like to use. The ‘picture position’ button at the bottom left defines if you would like the photos to be expanded to fill the screen, left at their actual size, tiled etc.